I taught myself to read when I was four years old. My sister had started school and begun to learn and I couldn't bear the thought that I'd have to wait another two years before I could learn to read too. So I sat with an alphabet book and learned my letters. I remember seeing a page with a capital "A" and a lowercase "a" and three pictures - an alligator, an apple, and an ant. I figured that those shapes (Aa) must sound like "a" as that is how all of those words sounded like in the beginning. Once I'd learnt my letters I began putting them together and sounding out words, asking for help when I couldn't figure it out. 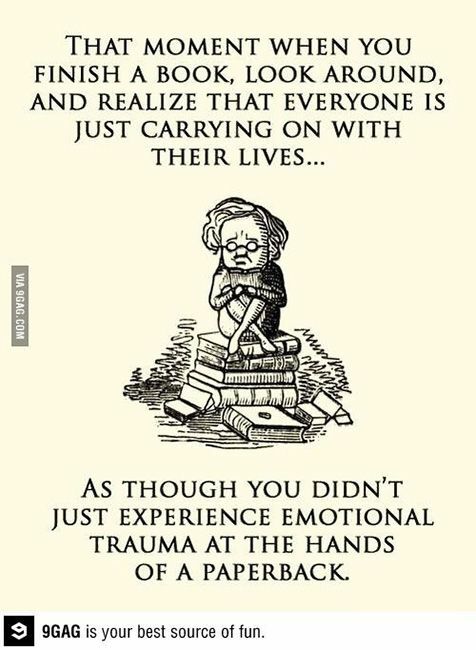 Before long I was reading and loving it, and I haven't stopped since. 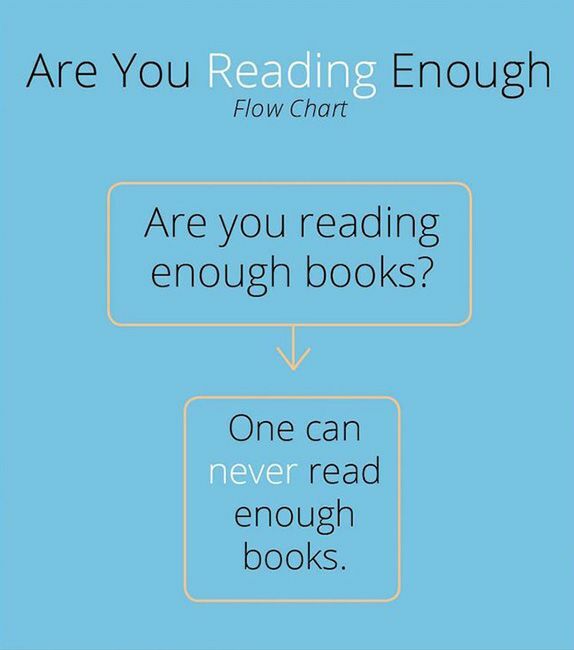 I now read every single day, going through over 100 books each year. I so desperately wanted my children to find as much pleasure in reading as I do, and I am so grateful that they do. I know that not every child does enjoy reading, however. 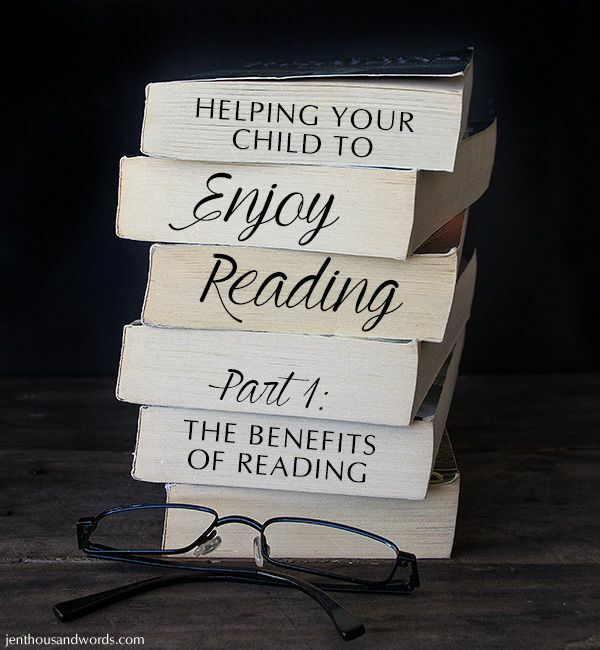 I hope to give you a few tips and some information in this series of posts to help your child develop a love for reading - or to help yourself, if you're the one struggling to enjoy it. 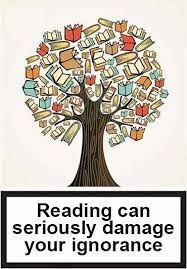 There are so many benefits of reading, besides the obvious - the ability to obtain information when needed and make sense of the world around you (for example, being able to read directional signs, recipes, and the TV guide). Reading provides mental stimulation, which can actually reduce the progression, and even prevent, Alzheimer's and dementia. If you read regularly you may be up to two-and-a-half times less likely to develop Alzheimer's, according to research which appears in the Proceedings of the National Academy of Sciences. 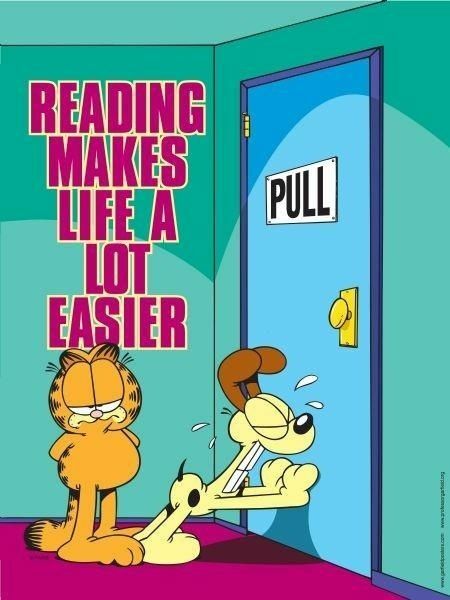 Reading provides very effective stress relief. Research conducted in 2009 at Mindlab International at the University of Sussex showed that reading was the most effective way to overcome stress, with participants taking just six minutes to relax (which was measured by evaluating heart rate and muscle tension). 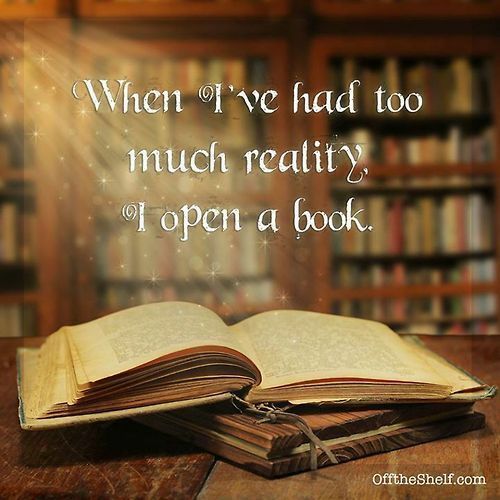 Reading can be a source of tranquility in your life. Reading spiritual texts can lower blood pressure and cause a significant sense of calm, while reading self-help books has been shown to help people suffering from certain mood disorders and mild mental illnesses. Reading can help you sleep better. 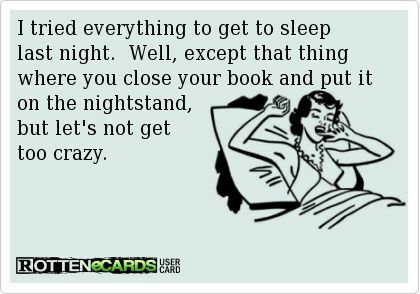 Obviously you'll not want to be seeking out adrenaline-pumping thrillers right before bedtime, or an unputdownable page-turner! Reading adds to your store of knowledge and vocabulary. Who doesn't want to appear more articulate and intelligent? Reading improves your memory and forges new pathways in the brain. Reading enhances your analytical thinking skills - yet another way that it makes you smarter. Reading improves your focus and concentration. Reading improves your own writing skills. 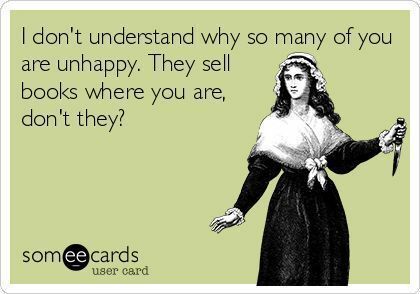 Reading actually makes you more empathic. Reading improves social perception and emotional intelligence. 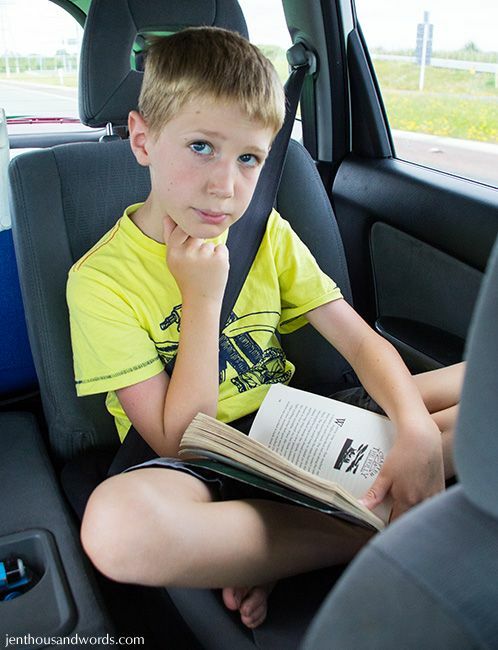 Reading provides free entertainment that can be taken wherever you go. Come back tomorrow for the first post with tips and tricks, and let's get those kids reading!